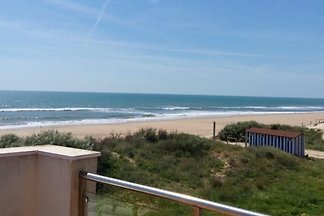 Luxury front line beach apartment, with 2 bedrooms (up to 5 people), 1 bathroom and an amazing terrace with very nice views to the beach. 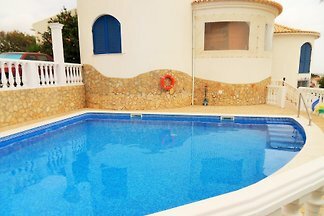 Very new property, with parking and pool. 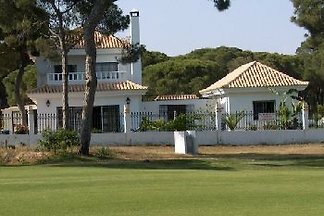 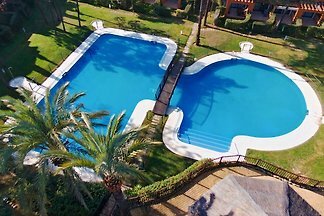 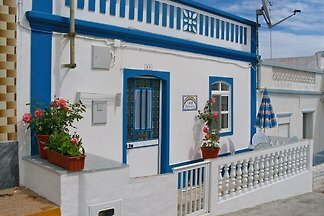 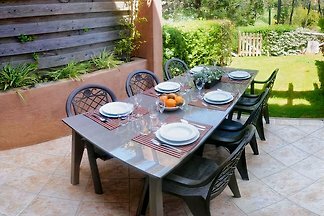 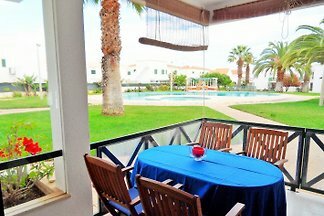 from 5 3 holiday homes & accommodations in Huelva were rated with an average of 4.9 out of 5 stars ! 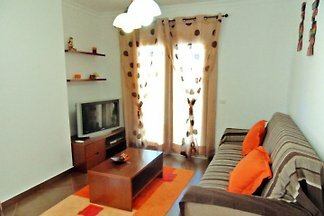 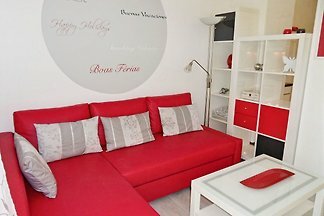 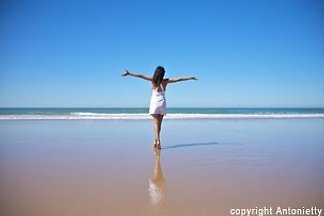 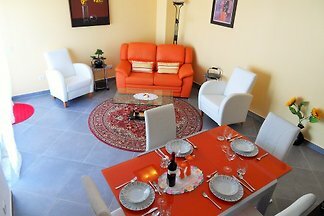 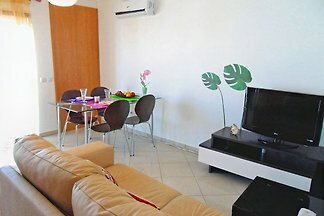 Rent successfully your holiday flat or holiday home in Huelva in only 20 minutes !